Spin the wheel and get profitable combinations to get money. See if you are lucky enough! 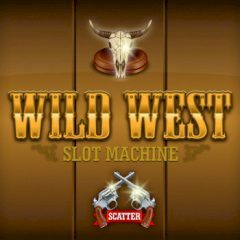 Western music play while you play on this incredible slot machine. Just set your configuration and try to make money. Take a risk and have some fun.